Take a minute to check out this inspiring story from Anchorage, Alaska: click on this link. It speaks volumes about Share The Care’s power to change lives through caring and loving. Be a part of the STC movement to create a more caring and compassionate world! 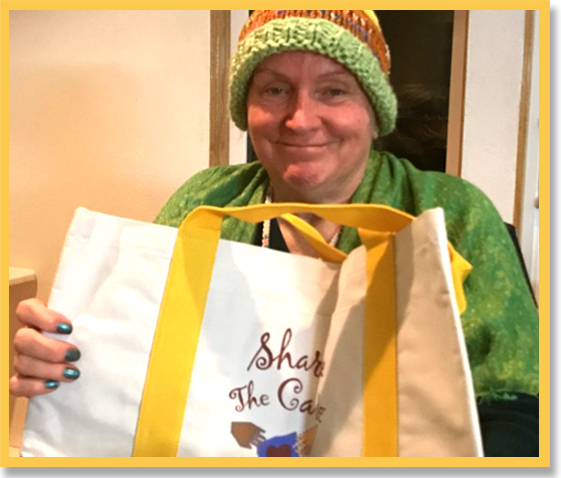 Together we can work to empower people with “the plan” they need to support a family member, a friend (who lives alone), a neighbor or a co-worker during a health, aging or medical crisis …just as Sherri’s wonderful STC group is doing for her. The STC model has helped hundreds of thousands of people. Your donation of $50, $100, $500 (or whatever amount you can afford) will make it possible for us to continue to address the serious and fast growing need for caregiving support. Please help. No one should have to go it alone. 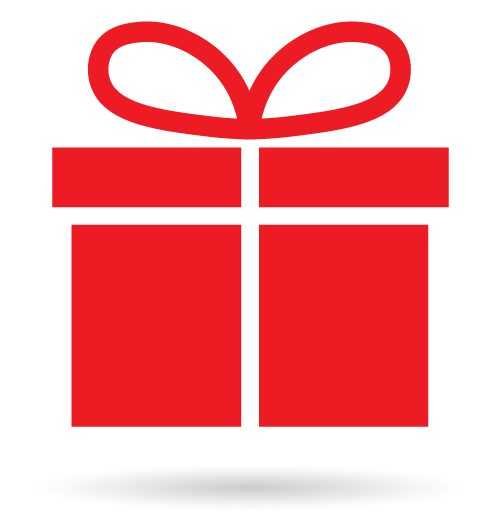 CLICK HERE to make a tax-deductible gift today. Our website DONATE page also lists a variety of other ways people can give, including by shopping online through our website. We wish you a Beautiful New Year! 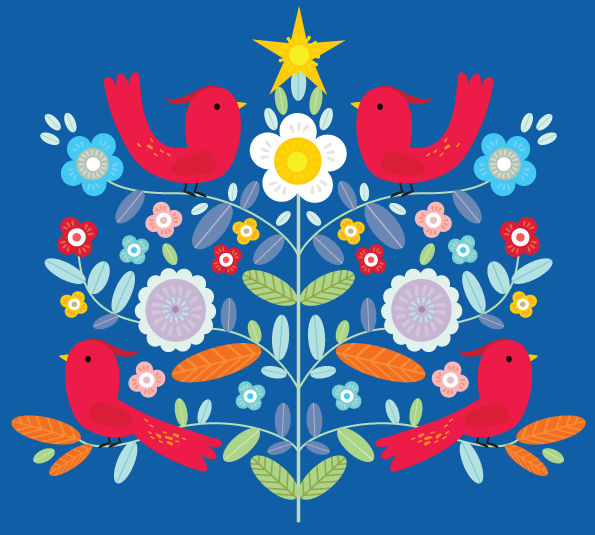 Happy Holidays from Share The Care! May your lives and the lives of those you love be filled with the joys of sharing and caring. From all of us at STC! Did you ever stop to think that the holidays have something in common with times of illness? They offer priceless opportunities to show our love and we often discover that we have received an even greater gift in return. During the holidays, family caregivers and their loved ones can enjoy precious “quality time” together because of the efforts of their STC group. And for someone with no real family, their “created STC family” can replace loneliness and fear with comfort that can benefit them throughout the New Year. 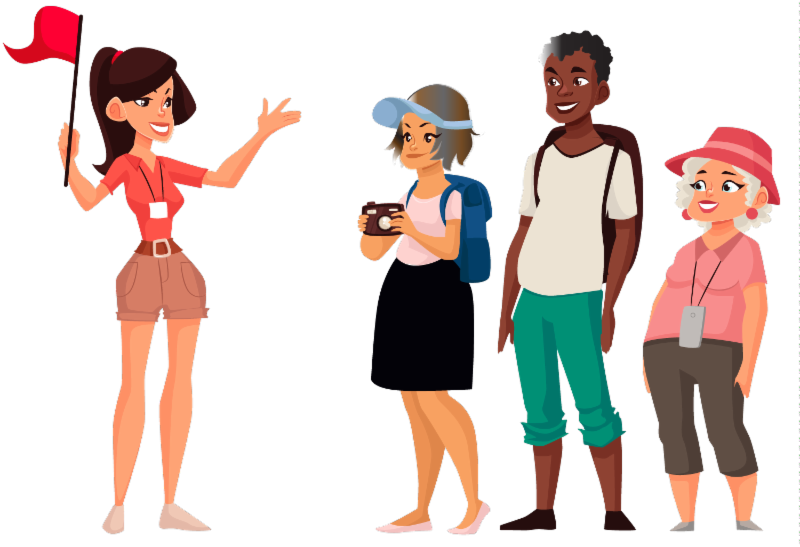 At the same time, individuals within a STC group can realize that working together has gifted each of them with of a profound life experience. During this holiday season, if you have never made a donation to ShareTheCaregiving, Inc. before please consider giving a gift to support our efforts to reach and teach an even wider audience about STC and help to build a more caring and compassionate world for all of us. We ask that you take action now to make a tax-deductible donation of $100, $500 or $1,000, or whatever you can afford, to help us grow and expand our efforts. If you are currently part of a STC group, you can make a significant donation as a whole group by pooling your funds. THANK YOU. 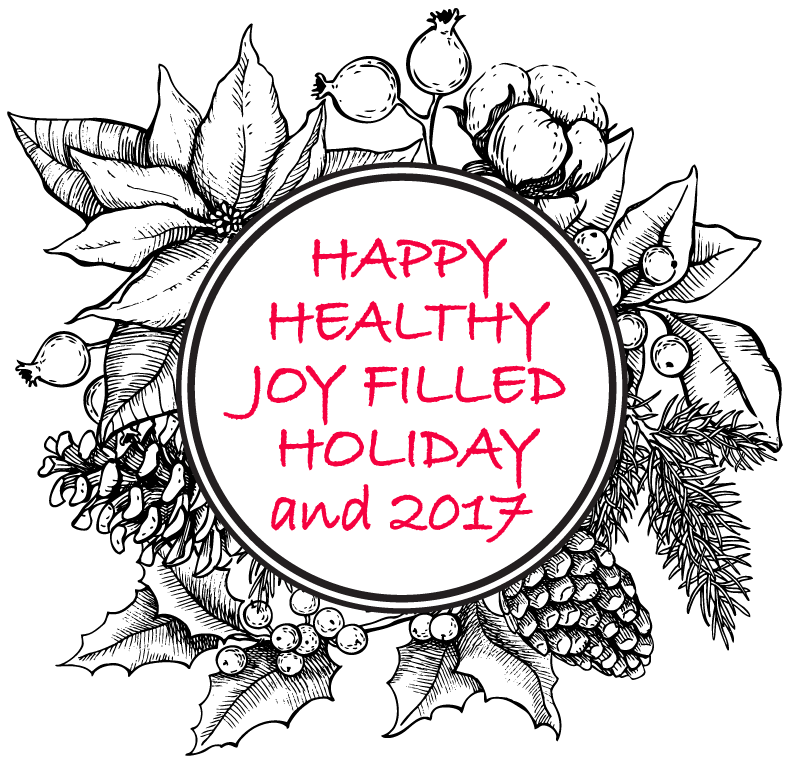 ENJOY A HAPPY HEALTHY HOLIDAY! Click here to read full details and apply. Wishing you and all of those you love a Happy, Healthy Holiday! Who Cares for the Person Who Lives Alone? Click to read or download Sheila’s article. Click to view the eCare Diary video interview on this topic.